Hyundai Motor India Limited (HMIL) has released official statement of its domestic sales for the concluded month of November 2018. The South Korean auto major has divulged that 43,709 units were sold last month with a marginal YoY volume decline of 0.07 percent. In comparison to November 2017, the second largest carmaker in the country retailed 301 units less last month. 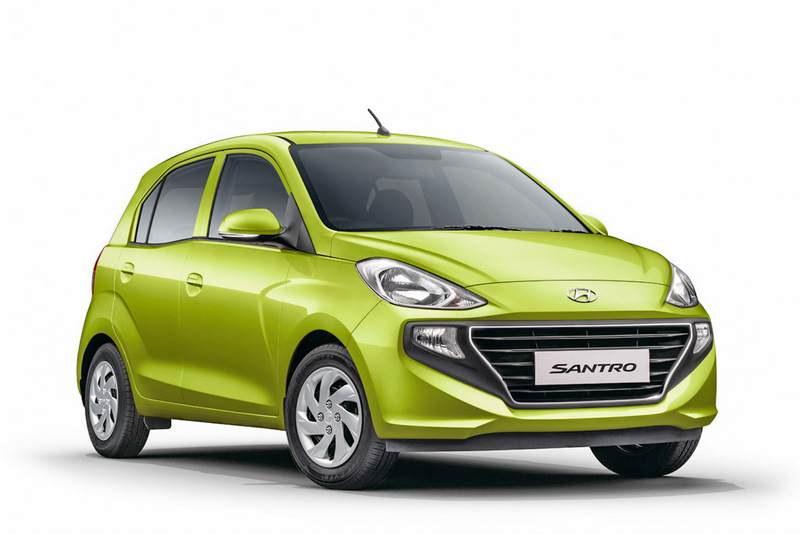 Hyundai’s overall sales took an impact despite the launch of the all-new Santro in October 2018. The passenger car industry as a whole saw YoY sales drop in November and it comes on the back of less than expected volumes during the festive season. The 2018 Santro accounted for more than 8,800 units last month but it could not stop Hyundai from posting negative growth. Except Honda, no other mainstream auto brands have registered noticeable YoY sales increase. Maruti Suzuki and Mahindra are the other two with positive sales of just one percent each when compared to the same month in 2017. 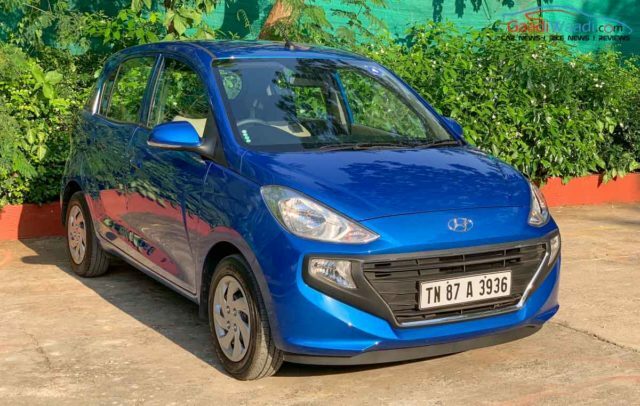 In its first month in the market, Hyundai sold a total of 8,535 units of the Santro, which helped the brand to register 5 percent sales growth in October 2018 and increase market share by 0.5 percent. The Santro has seen huge demand among customers and even before its market entry, more than 23,500 pre-orders were recorded. The new Santro is priced between Rs. 3.89 lakh and Rs. 5.64 lakh (ex-showroom) and only first 50,000 customers will get access to this introductory price range. The company has high expectations with the Santro in the export side of things as at least 25 percent of the production from Sriperumbudur factory could be shipped to foreign countries from 2019. Competing against Maruti Suzuki Celerio, Wagon R and Tata Tiago, the new Santro extracts power from a 1.1-litre, four-cylinder petrol engine developing 69 PS and 99 Nm torque. It is mated to either a five-speed manual or Hyundai’s first five-speed AMT. The CNG version makes 59 PS and 84 Nm and is linked to a five-speed manual only with 30.5 km/kg claimed fuel efficiency.